Located conveniently in Taunton, we have easy access to Bridgwater, Street and Yeovil. Jaz Plumbing and Heating proudly serve Somerset and Bristol. 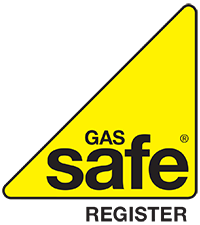 Fully GasSafe (Gas) and OFTEC (Oil) registered you can be sure that your work will be completed to the highest standard possible. We cover all of Somerset and offer our Plumbing Services in Taunton, Bridgwater, Langport, Yeovil, Weston-Super-Mare, Street, Wells, and all the small towns and villages in between.